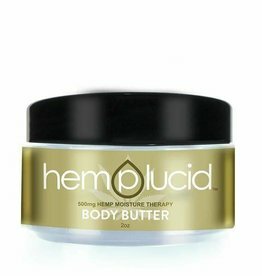 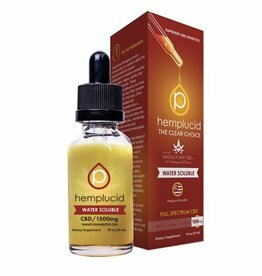 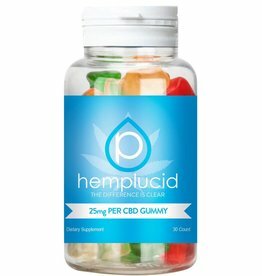 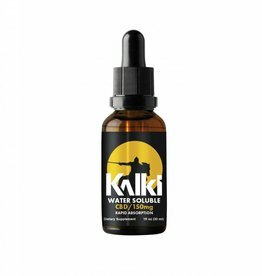 Hemplucid Water Soluble Whole-Plant™ CBD is formulated using their ultra-purified, de-waxed Whole-Plant™ CBD concentrate. 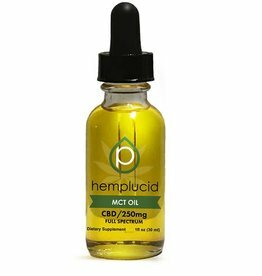 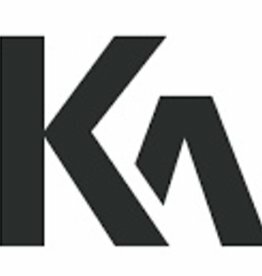 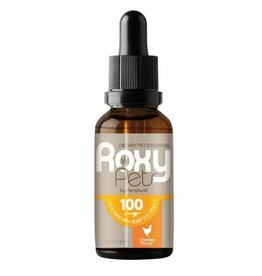 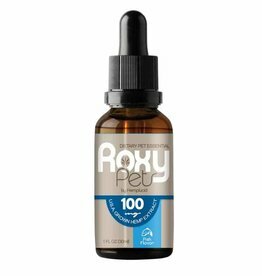 They bond their CBD oil to organic vegetable glycerin creating a sweet, sugar free, rapidly bio-available CBD product. 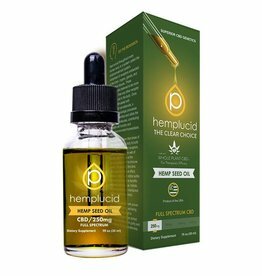 Hemplucid's CBD in hemp seed oil contains a desirable 3:1 ratio of Omega 6 to Omega 3 essential fatty acids which is the recommended balance ratio for humans. 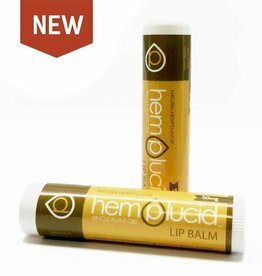 Hemp seed oil contains minerals such as potassium, magnesium, iron, zinc, and calcium.